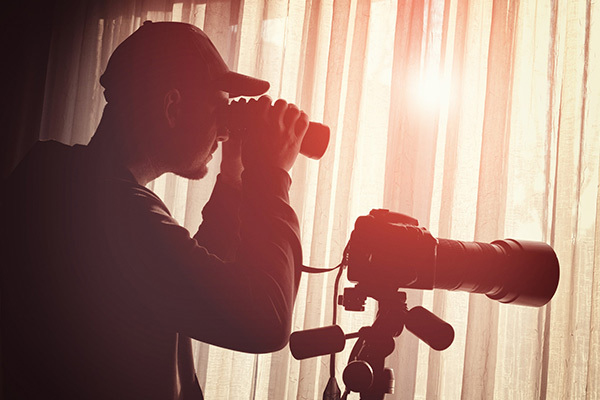 Protective surveillance is our method of providing a forward observation point and an outer layer of protection for our clients. Real-time intelligence is fed back to our operations centre ensuring any threats are identified with adequate time to avoid a situation eventuating or escalating. Physical surveillance provides us with the ability to verify information previously supplied or obtained, establish facts on persons or businesses and their level of activity, including associates, meetings, and locations visited. Physical surveillance is invaluable when compiling profiles of persons or possible threats against clients and their business interests.